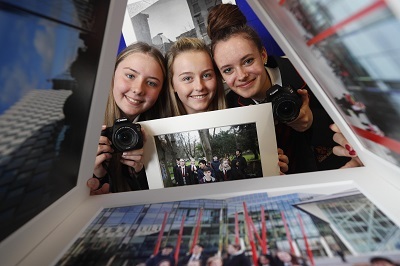 Walkers Ireland are inviting their staff and family members, along with students from local schools in the Dublin Docklands area, to participate in a photography competition. A number of selected photographs will be printed and put on display in the Walkers offices, with the winners also receiving a professionally produced copy of their image. The competition looks to find great images, which focus on the themes of community, neighbourhood, work and play.